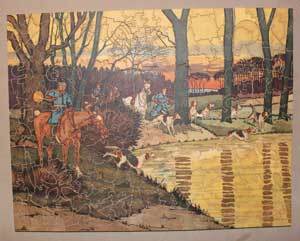 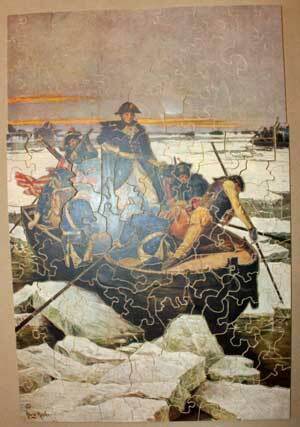 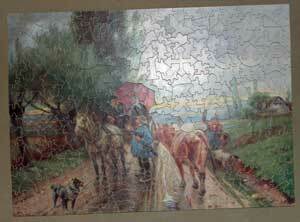 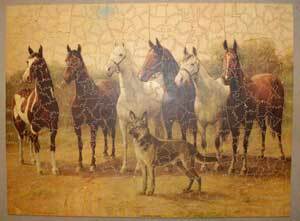 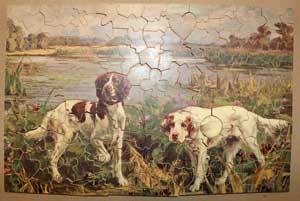 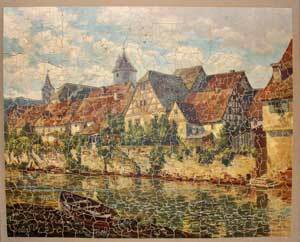 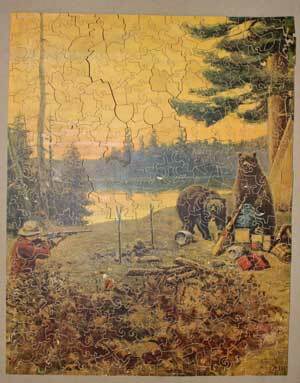 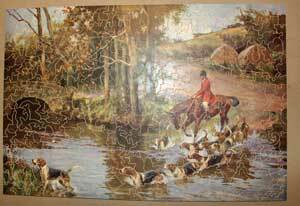 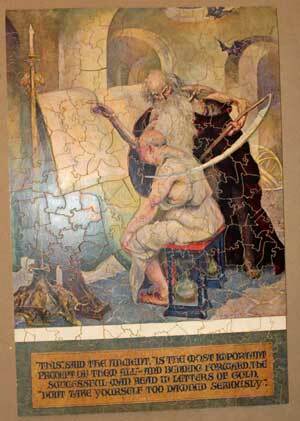 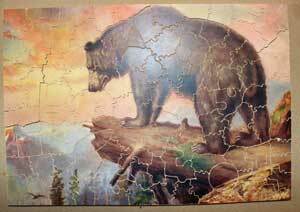 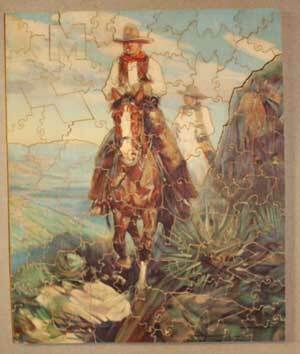 In case you aren’t familiar with Pastime Puzzles (owned by Parker Brothers), they are one of the first companies to produce wood puzzles on a large scale. 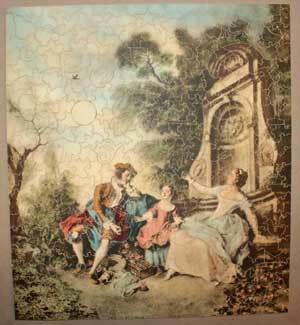 They were very popular in the first half of the 20th century and were regarded as one of the top brands of their day. 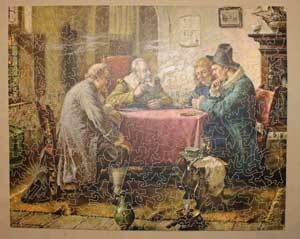 While the boxes may not have held up in all cases considering some are close to 100 years old, the puzzles are generally in decent shape given their age. 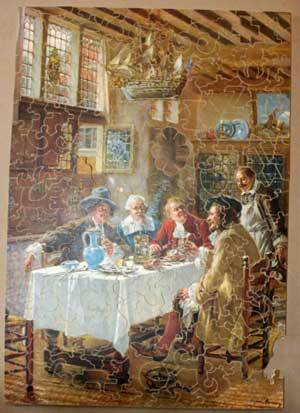 Read the descriptions for each as we have tried to note condition issues as best we could. 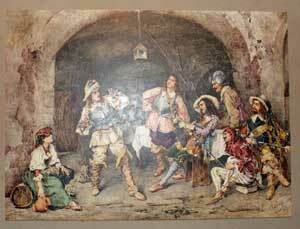 We are also looking for inventory to purchase, so if you have Staves, Pars or Pastimes you would like to discuss selling, please contact us.